That’s why we’re using this blog post to give you five great reasons to remember your eyesight when you’re planning your time! Many eye diseases, such as glaucoma, are slow-acting, so that they’re very advanced by the time you notice the symptoms. The most important thing we can do to avoid permanent vision loss from these types of diseases is to schedule those regular eye exams so they can be caught early on and treated. Many of us have jobs that require us to spend most of the day looking at a computer screen, and this can lead to eye strain, with symptoms such as blurred vision, dry eyes, and headaches. Regular eye exams are a great way to make sure you have the right tools to fight back against eye strain. 4. Keep Those Prescriptions Up-To-Date! Our vision changes as we get older, and glasses or contacts that used to provide us with perfectly clear vision may gradually become less effective. Don’t subject yourself to months or years of endless squinting; schedule your next eye exam so you can get new lenses! Schedule An Eye Exam For Save Your Vision Month! 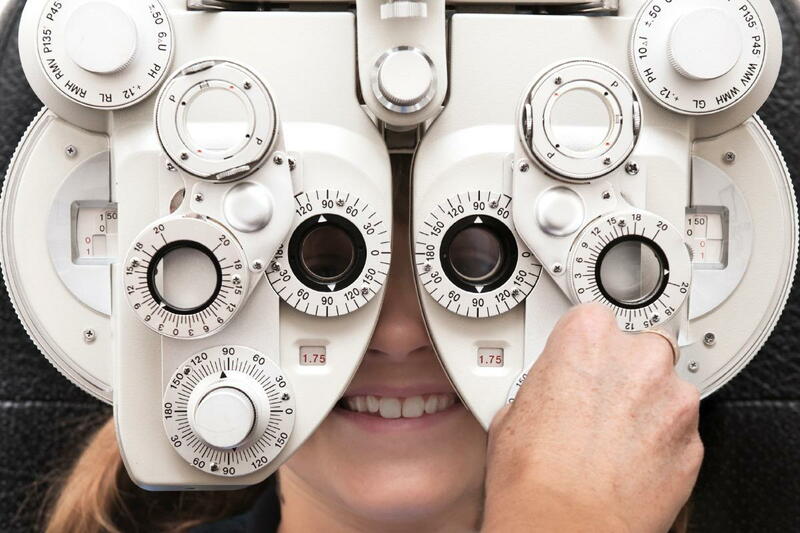 Every March, we celebrate Save Your Vision month to increase awareness of good eye care practices, and a great way our patients can celebrate is by scheduling an eye exam, particularly if it’s been longer than a year since the last one. At Lentz Eye Care, we look forward to seeing you!